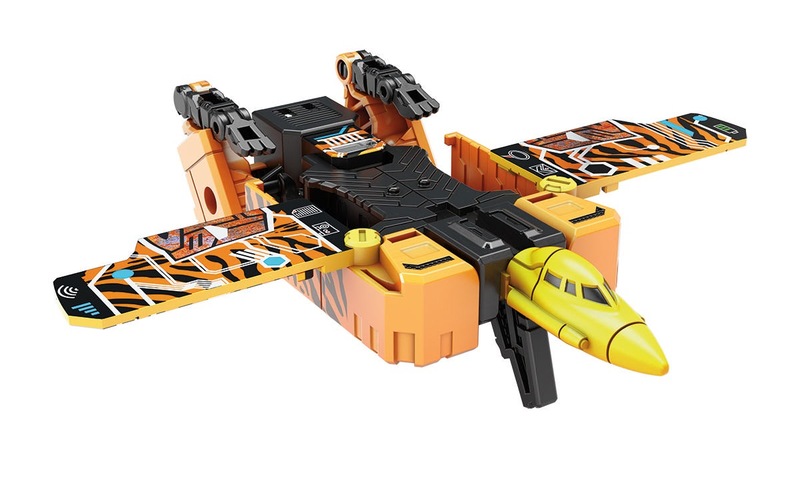 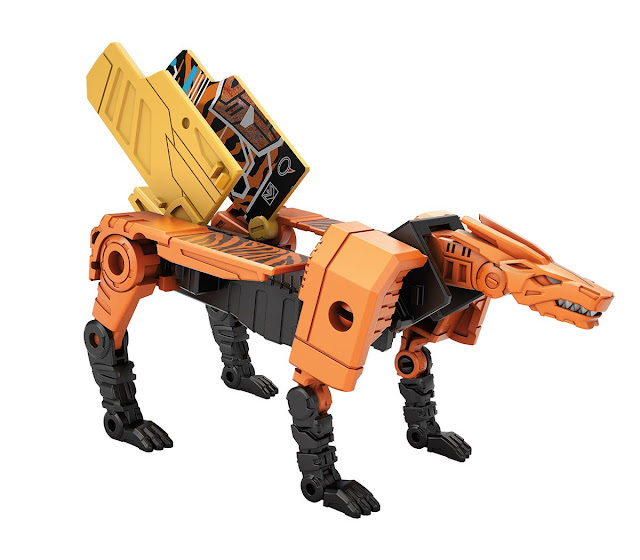 More incoming TF Titans Return news, check out the official images of Legends class Rewind and Stripes figures as a add-on support for the upcoming Leader class Blaster figure. 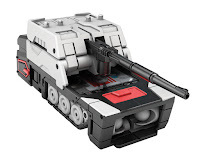 Like their master, Rewind and Stripes (is a homage to Steeljaw) are both triple changers; Rewind transforms from robot mode to cassette recorder type cartridge to tank mode while Stripes transforms from a jaguar bot to a smart phone type cartridge and jet. 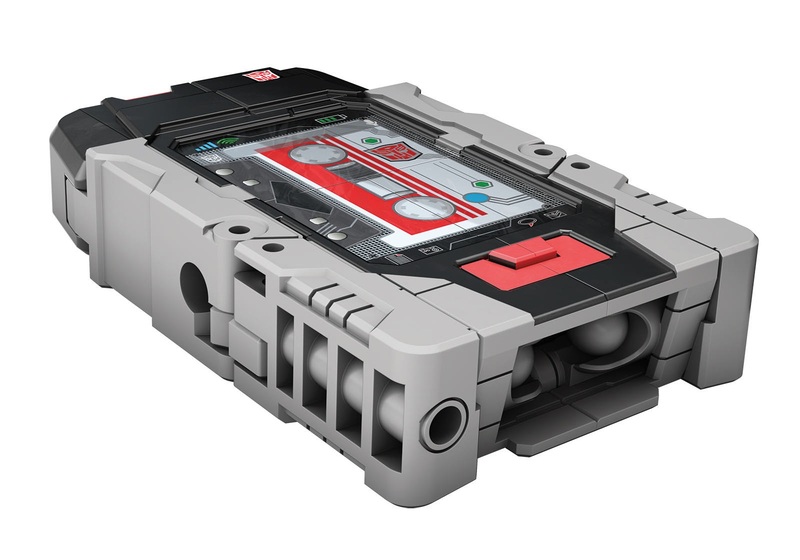 Both figures can be stored inside Blaster's tape deck slot inside his chest. 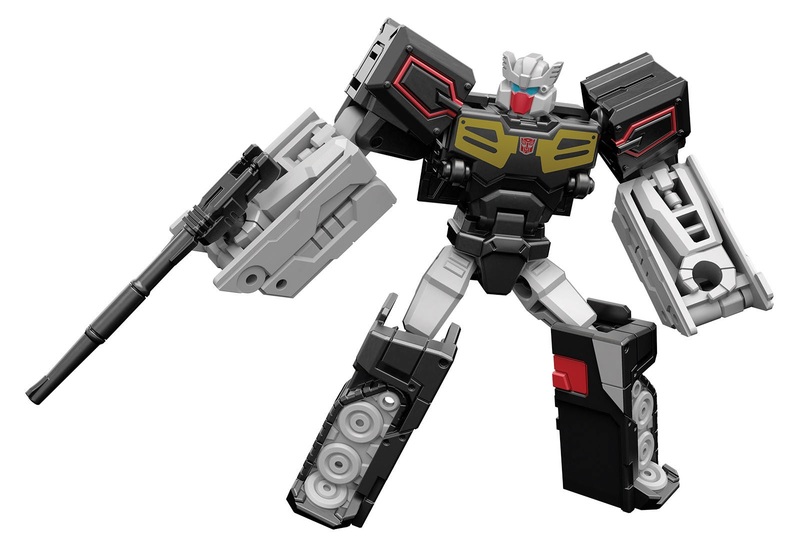 Thanks again to TFW2005 for the official images. No Response to "Transformers News: Transformers Titans Return Rewind And Stripes Official Images"